The 1723 Tower and 1723 Tower S features a completely custom built 2.5 way lineup of bass drivers, mid bass drivers and waveguide tweeter you cannot find anywhere else. Our HDF cabinets, thick crossover PCBs and ancillary parts, feature engineering detail you will not find at anything like the price. 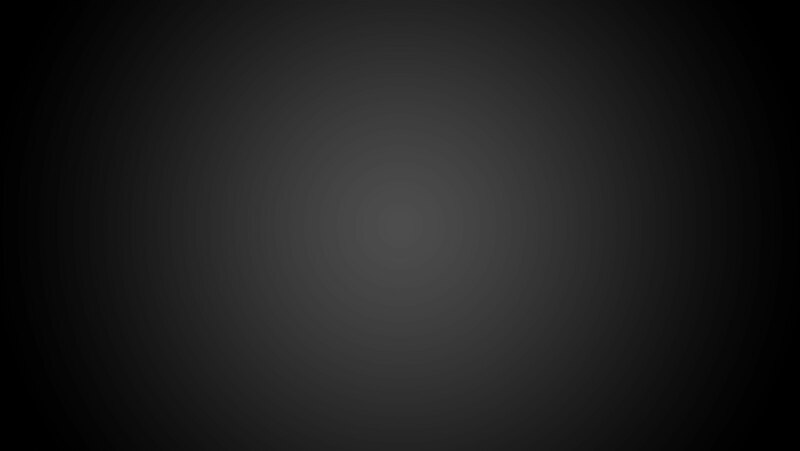 You will find no plastic parts, even if we could have used them to keep costs down without affecting sound quality.  All our 1723 speakers are Certified by the very strict testing protocols of THX Ultra where each speaker must pass a set of 400 measurements. The THX Certification does not mean it is a dedicated home speaker, but rather a guarantee of tight consistency within well-established acoustic parameters. THX Certification is as much about music, as for movies. 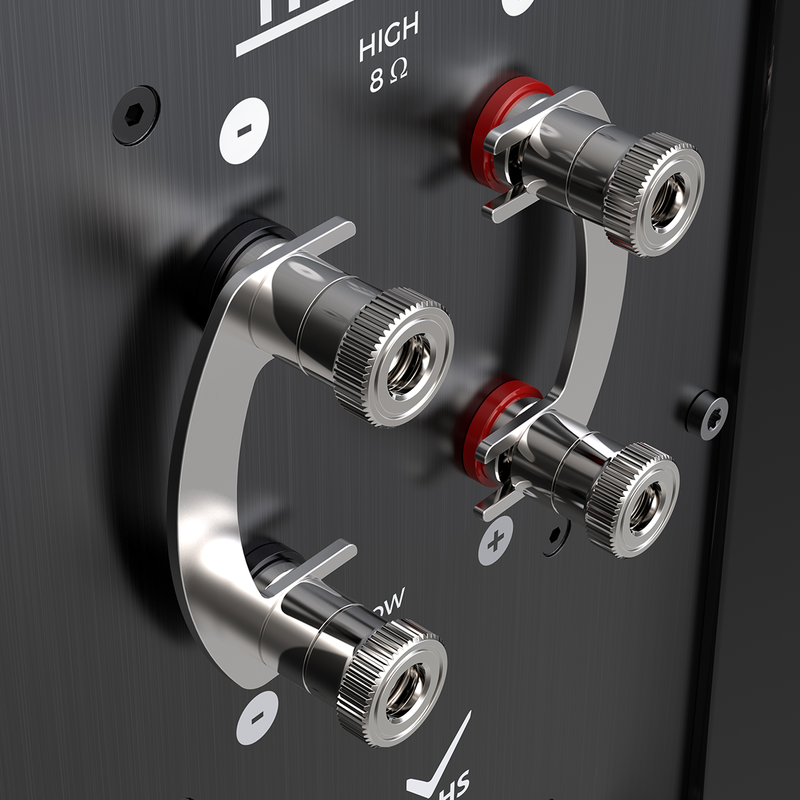 The engineers at THX Labs utilize a proprietary scientific testing methodology to ensure the highest audio fidelity possible. All 1723 speakers passed the THX Ultra Certification without any change to the products, meaning our standards already exceed THX Ultra level out of the box! Included Manual. 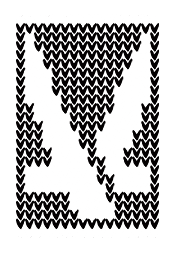 Spikes Kit. Port plugs. Higher density and naturally better damped than MDF (Medium Density Fiberboard), using HDF (High Density Fiberboard) results in a sonically inert cabinet. We use no plastic parts.  The heart of all Arendal speakers, our Tweeter utilizes a 28mm synthetic soft dome with custom designed, matching waveguide. 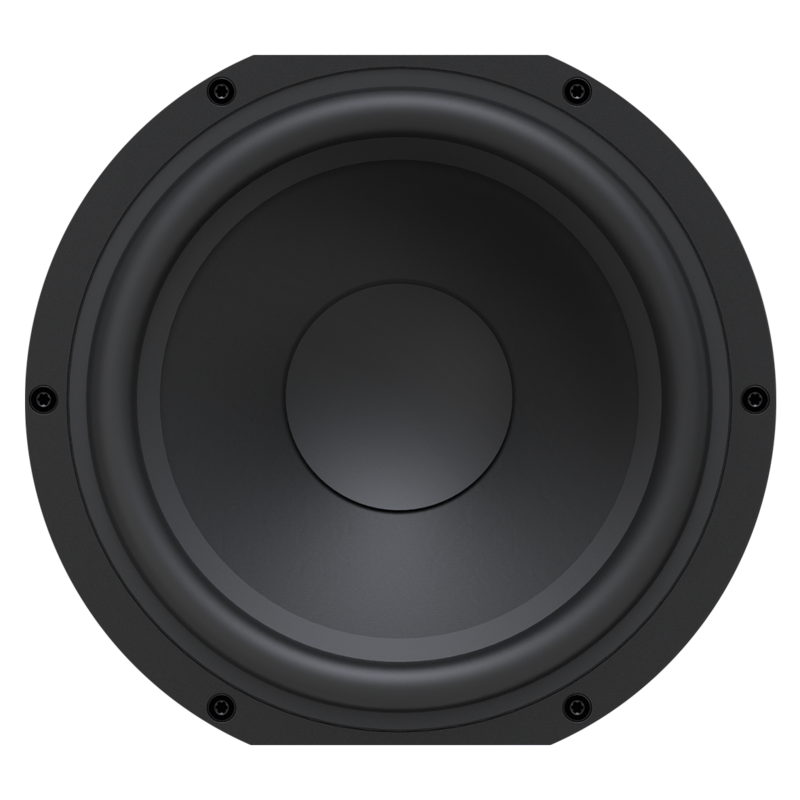 The 6.5” and 8” woofers in the 1723 series are built upon the same core fundamentals as the the 13.8” subwoofer, but with application specific details changed. En veldig god allrounder !Men mangler noeattack og jeg syntes dem er for lite luftige! Spiller på samme utstyr som med klipschorn! 1723 Tower THX: Veldig bra allrounder men mangler hi end signatur! Selv om de er veledig bra produsert! 1723 Tower S THX: Jeg er super fornøyd med mine Arendal Sound 1723 Tower S ! De spiller med en enorm dynamikk og tyngde jeg sjelden har hørt ,men kan også spille rolig med en masse detaljer. En ny favoritt hos meg ! 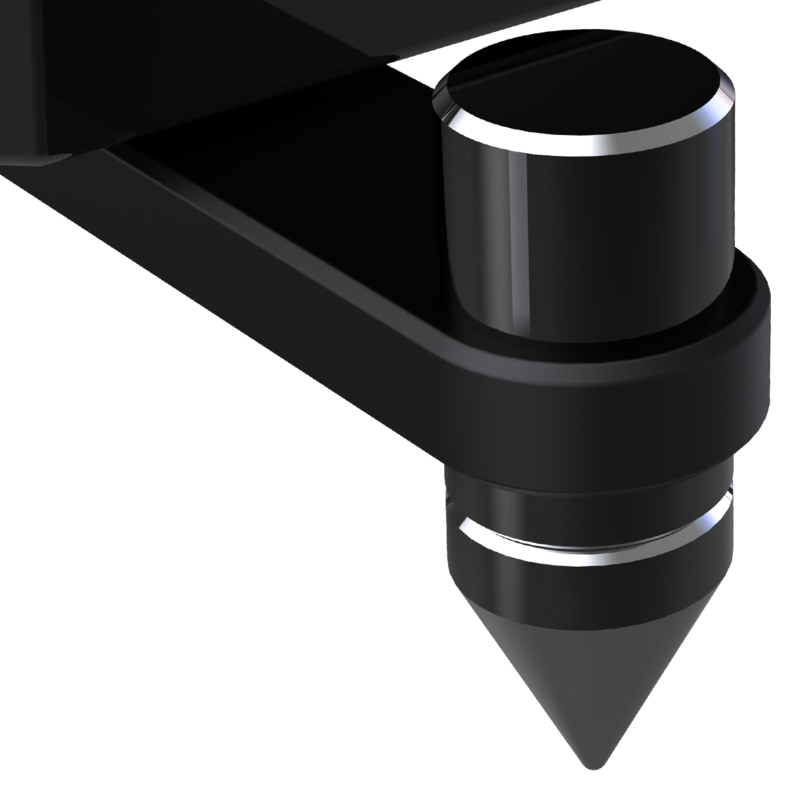 We took a look at what spikes actually do and then applied straight-forward, uncompromising engineering to deliver an effective, attractive solution that doesn’t cost the earth. Chosen for its excellent conductivity, corrosion resistance and hardness; all serve to protect the copper material and music signal carried within. Luckily for you and for us, Arendal Sound products are extremely durable products which have gone through extreme stress tests during development. 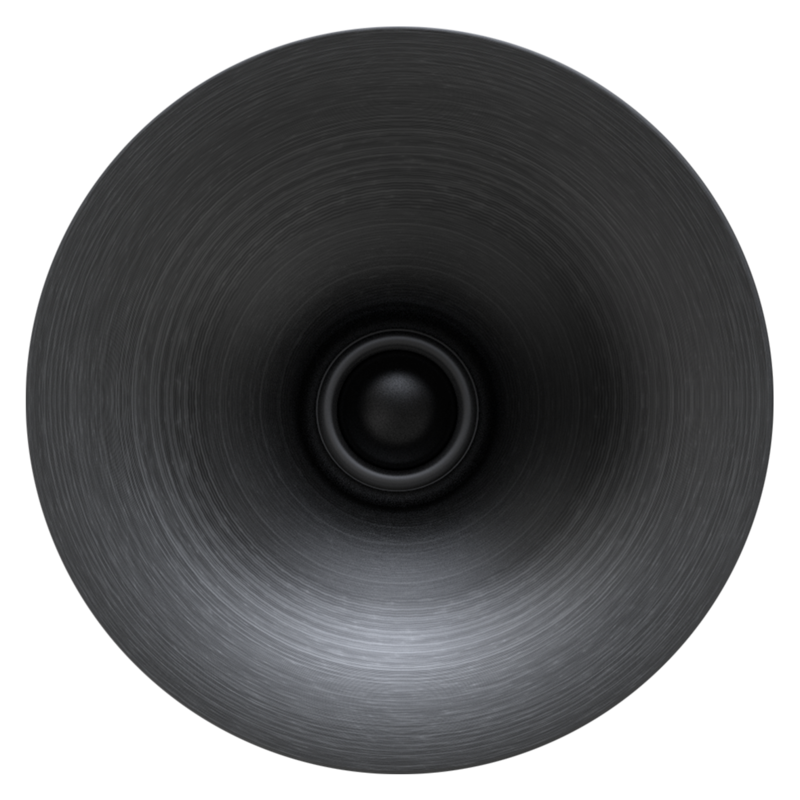 All loudspeaker measurements are made in anechoic chamber, measured at 2.83v/1m. The subwoofers are measured at ground plane to get realistic frequency response, measured at 2.83v/1m. 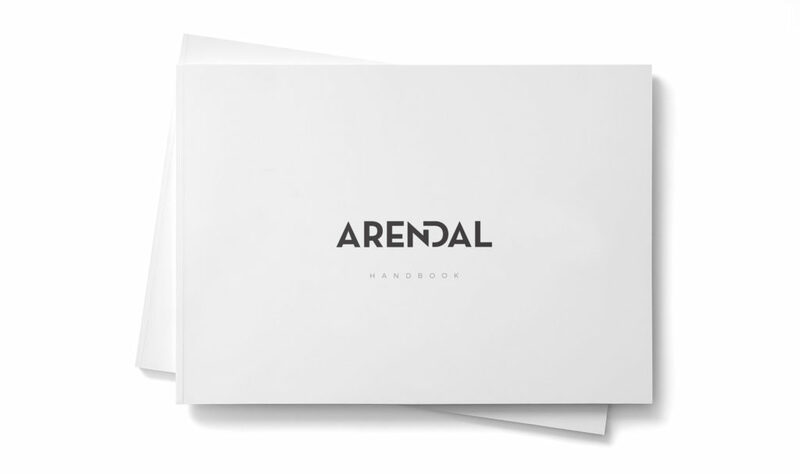 Do you have an Arendal story to share?